It’s November, and that means it’s Movember, time to set that top lip free. 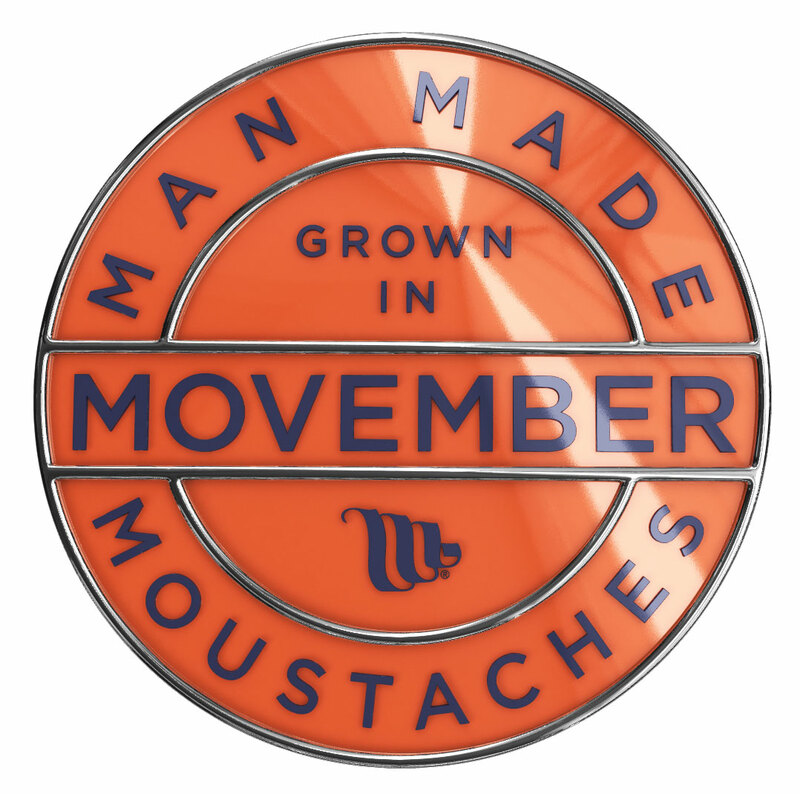 Movember aims to raise money and awareness of men’s health, especially prostate and testicular cancer by simply growing a mustache during the month. It’s a worthy cause, so feel free to donate via my link, the team I’m in, or via their website.